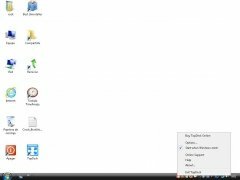 The distribution of the windows on the desktop can cause problems when working with multiple applications and folders at the same time, because it can take quite some time to be able to move between them. 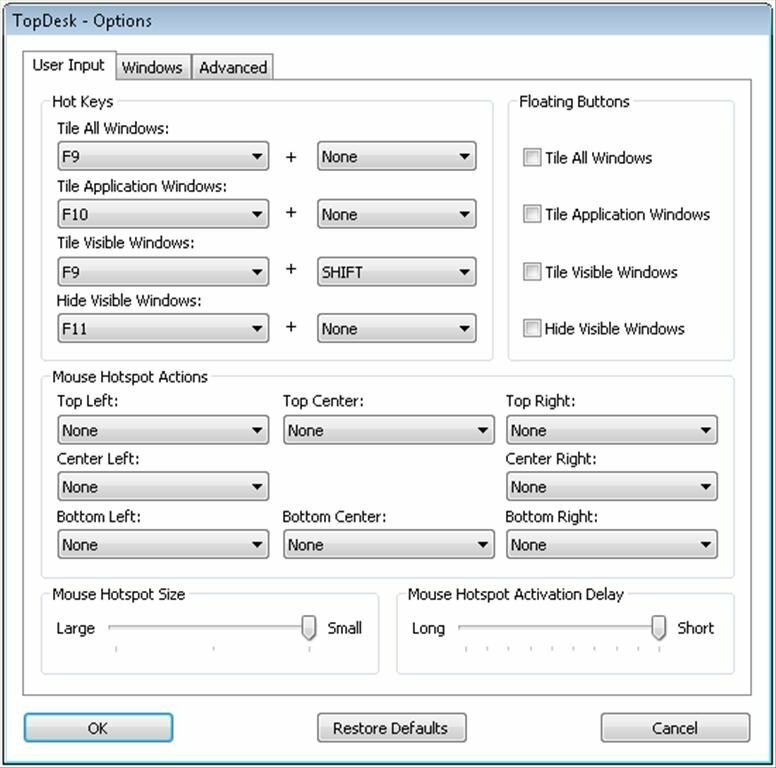 To avoid this you can always use TopDesk. 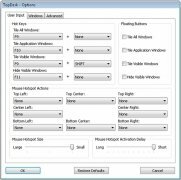 TopDesk allows the users to browse between windows in a very elegant way using a system that is very similar to the mechanism offered by Exposé on Mac OS X. 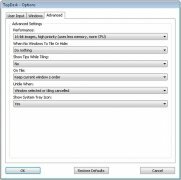 This system is also available on the professional version of Windows Vista with Aero activated, but with TopDesk it will be possible to deactivate that system option that uses up so many system resources. 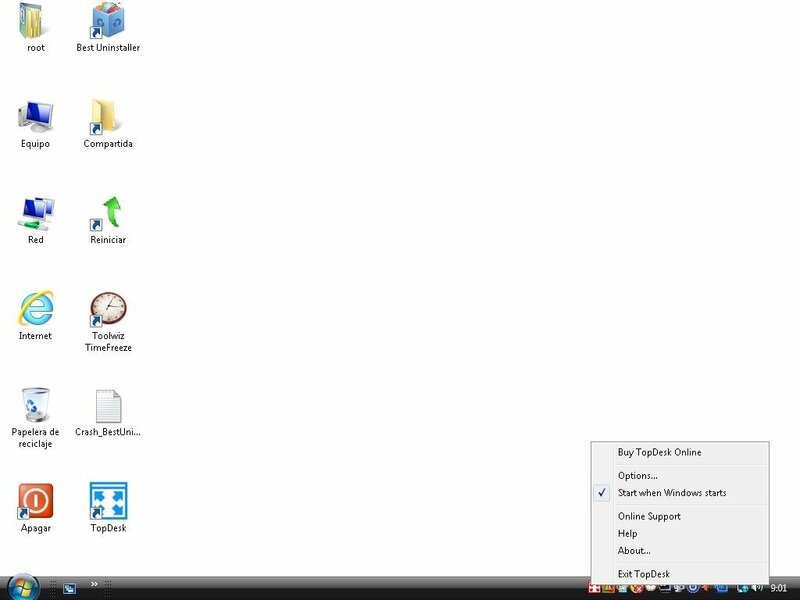 View the open windows as thumbnails. 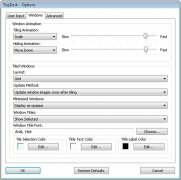 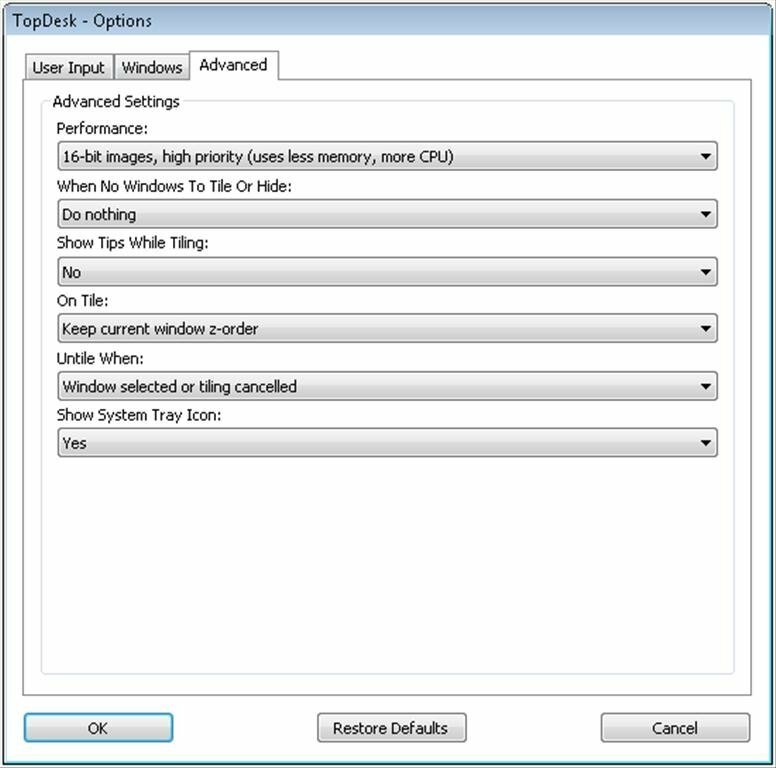 On the other hand, TopDesk also allows you to quickly show all the windows that are active as a mosaic on the desktop showing a thumbnail for each of them, so that the user will be able to quickly change between windows or applications if necessary. 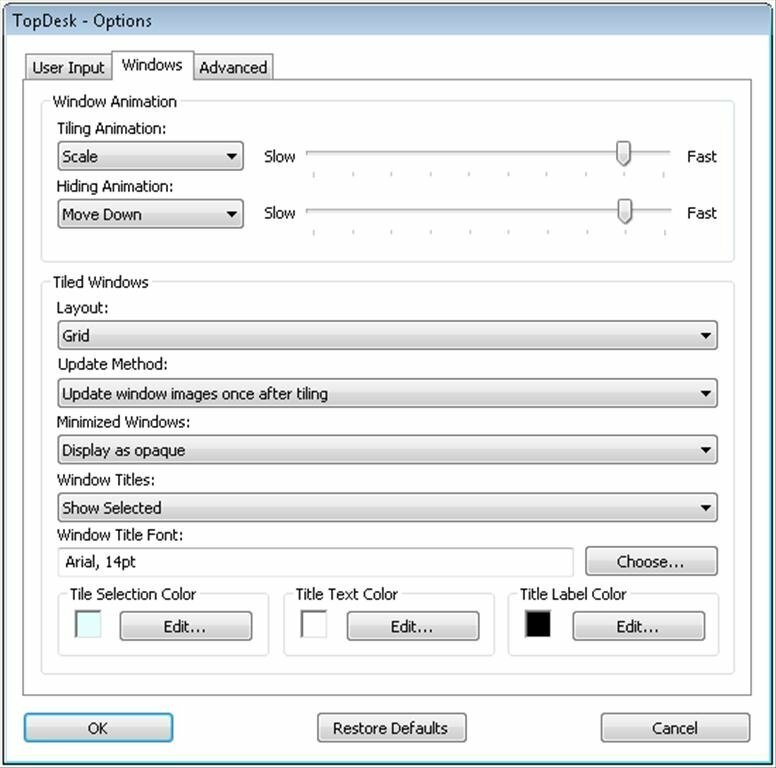 Download TopDesk to be able to speed up and improve how you browse between applications.